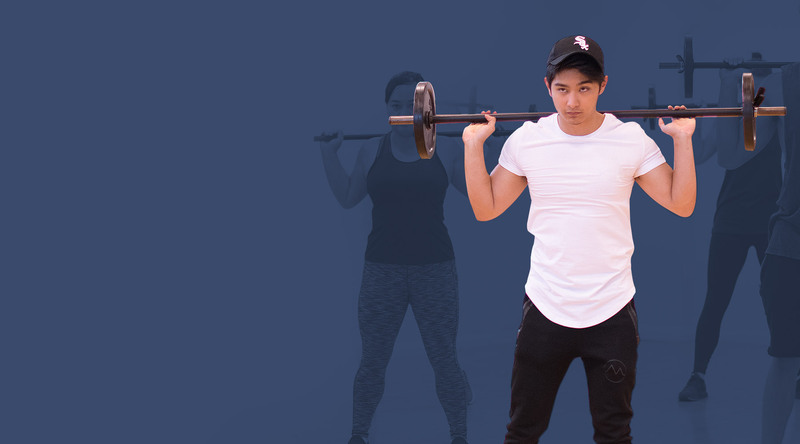 Includes classes, gym and workout plan. No contract & No joining fee. 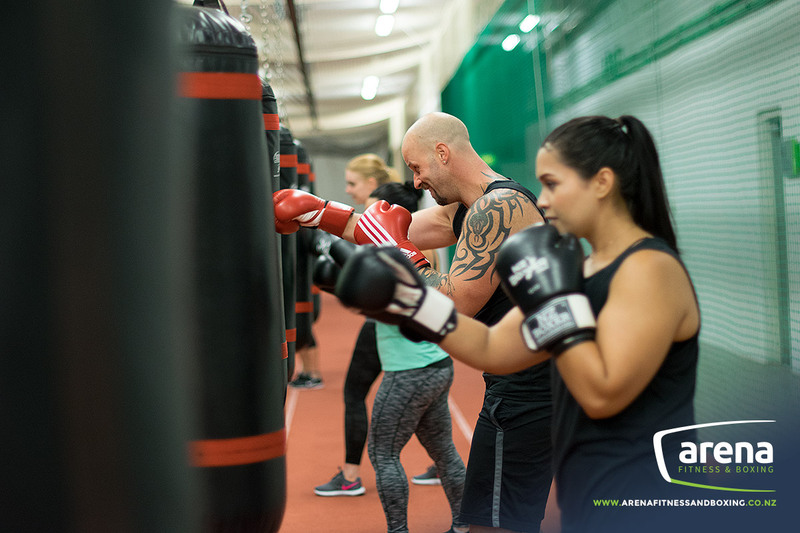 Arena Fitness & Boxing offer a variety of memberships to support your lifestyle and exercise preference. 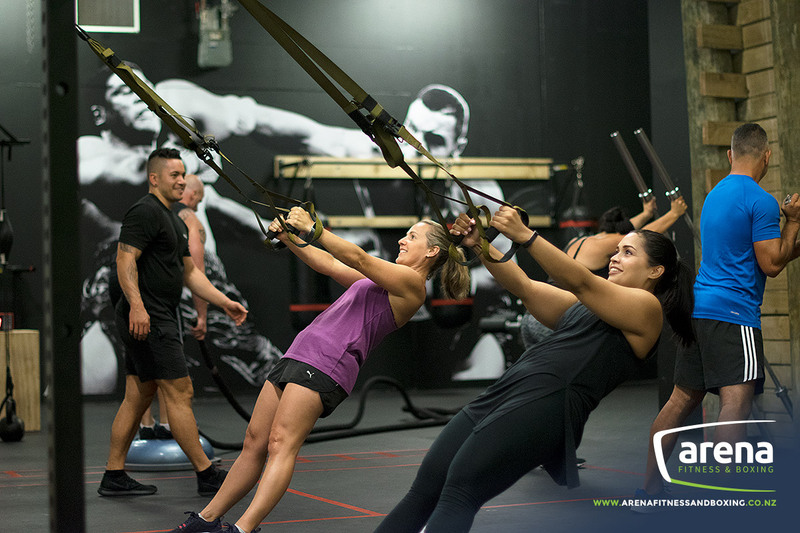 Both weekly & paid in full memberships are available. 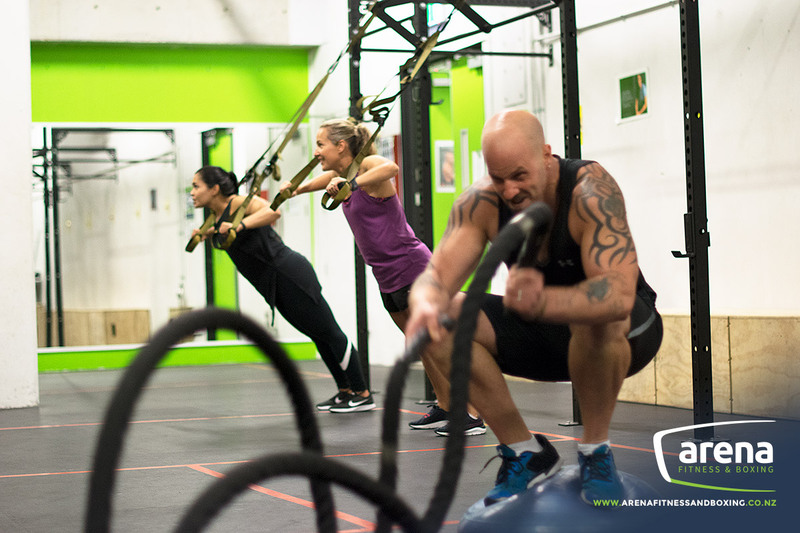 Just a few of BLITZ’s benefits are reduced body fat, fitness and strength gains, and an overall healthier you! 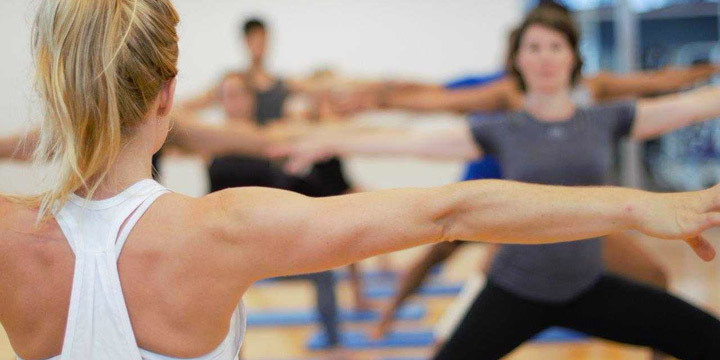 We have a variety of Group Fitness Classes to provide something for everyone. 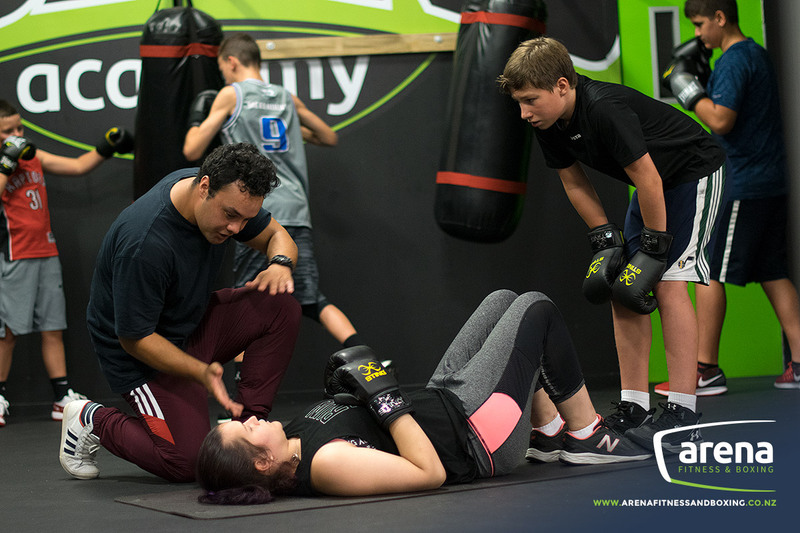 If you’re a beginner, or looking to push your fitness level to the next stage, we’ll have a class suitable for you. 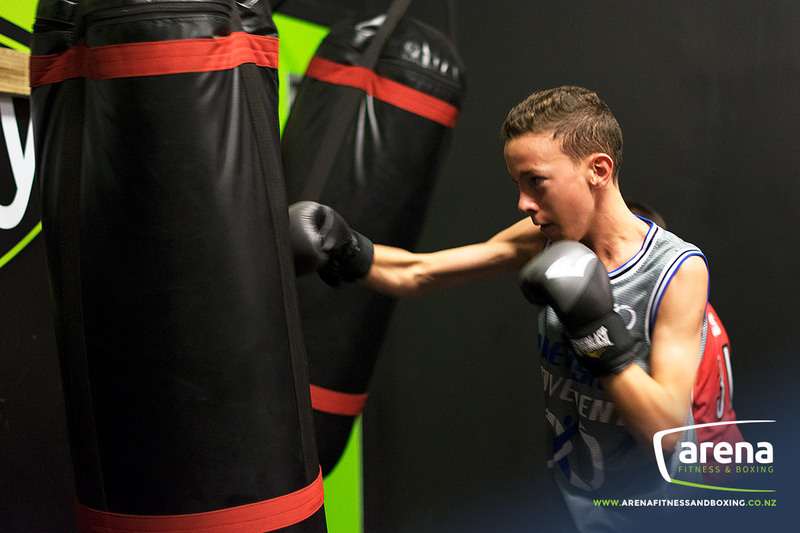 Arena Fitness & Boxing is Located in the heart of The Trusts Arena, 65-67 Central Park Drive, Henderson. 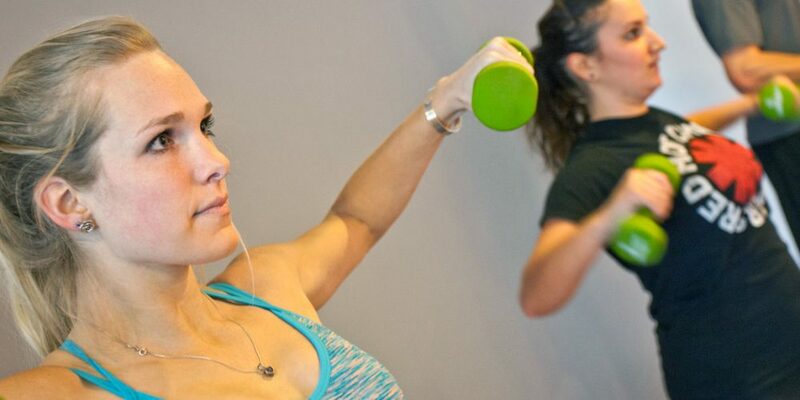 Our friendly & qualified exercise professionals will help you achieve the fitness results that you desire. Our modern fitness centre is well designed, easily accessible, has good natural lighting & is spacious with great views of the park surroundings. 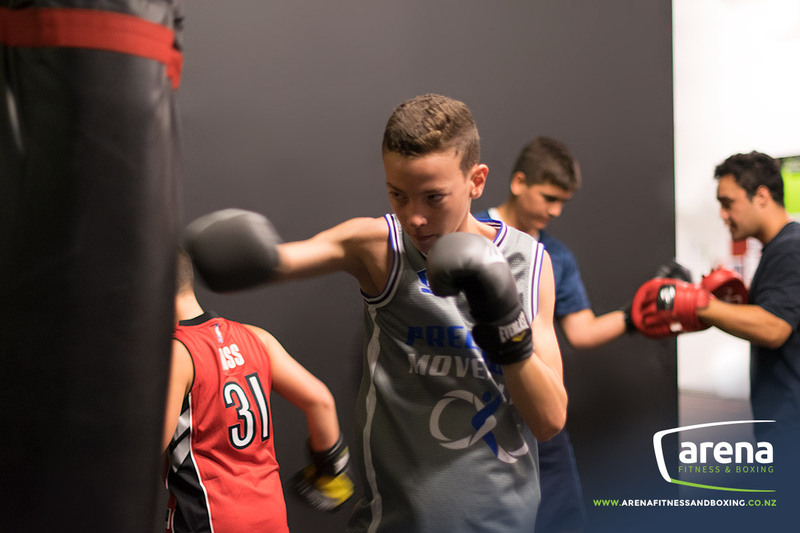 Our fitness equipment is state-of-the-art & is well maintained. 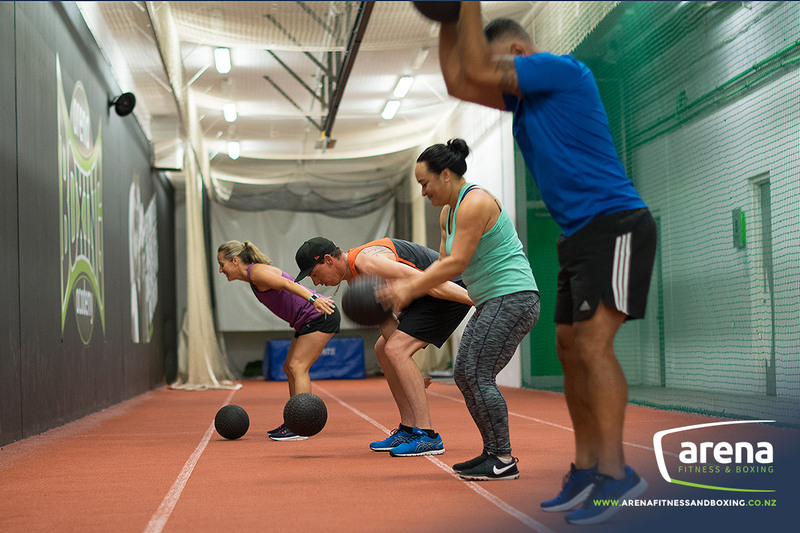 There are many ancillary facilities such as the indoor sprint track, boxing studio, group fitness studios, arena/basketball court & Olympic outdoor running track available to our members. 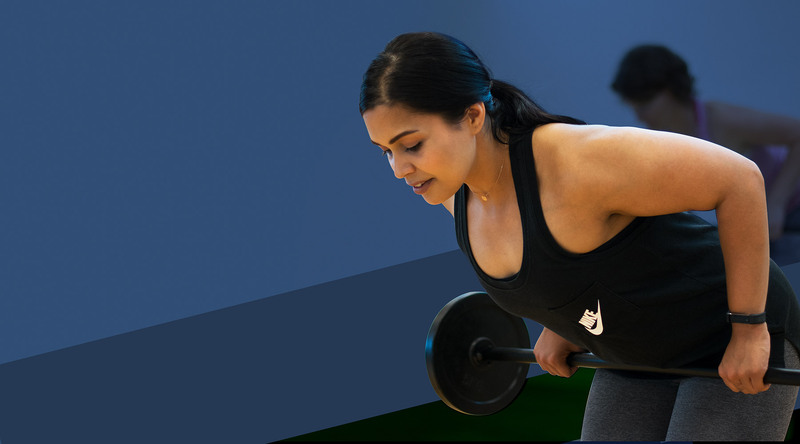 Reduce body fat and gain a fitter, stronger, healthier you! 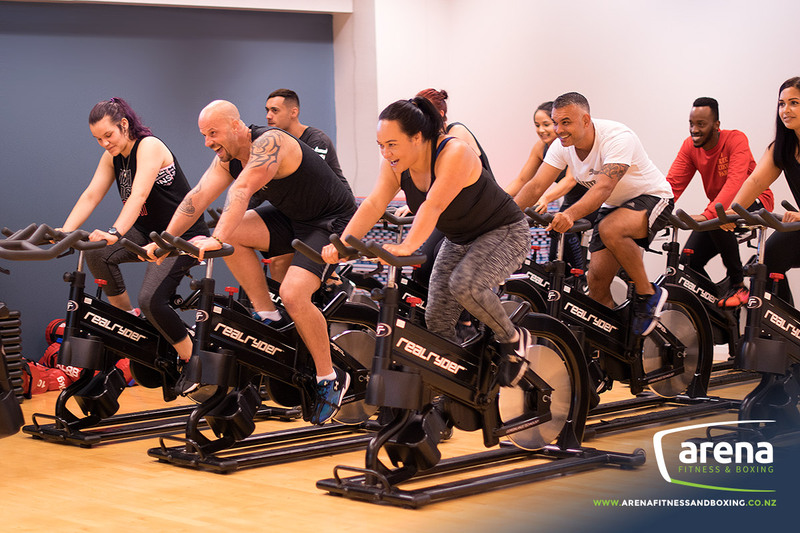 We offer a range of gym classes that appeal to all interests and fitness levels. 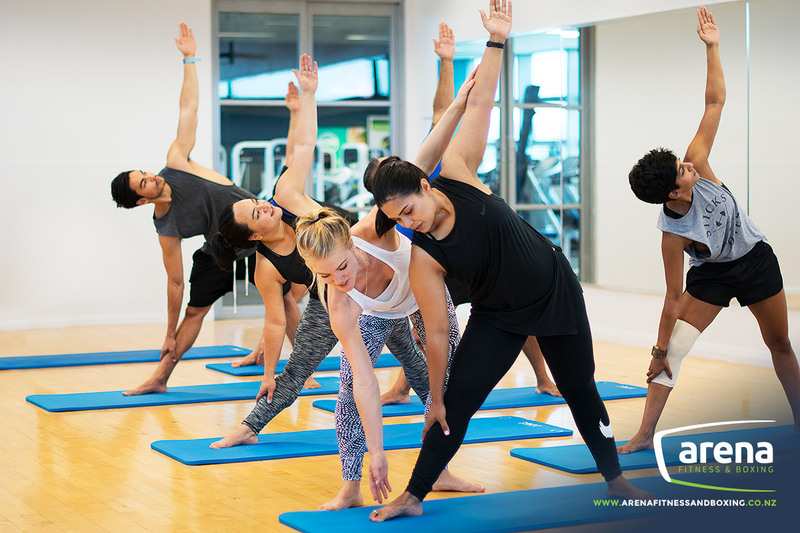 If you want to achieve physical, emotional and spiritual well-being while strengthening your body in a Yoga class, or challenge yourself with a Rep100 and workout everything from head to toe with weighted bars, dumbbells and a step, we’ll have something just for you.